Do not be deceived this gentle giant is as friendly as can be! 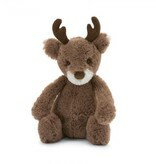 With impressive squishy antlers Woodland Moose is sure to stand out in the crowd. 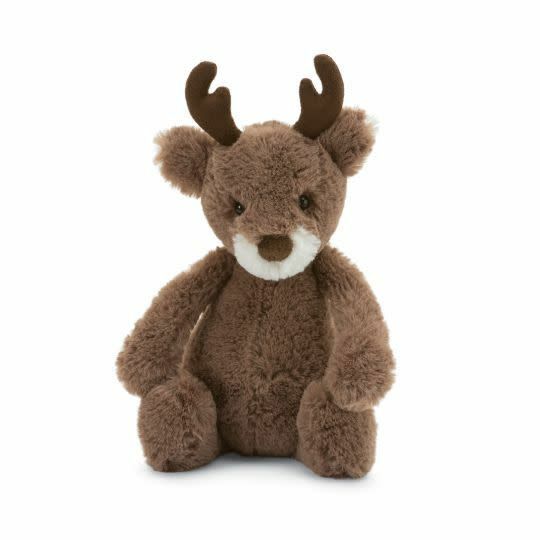 This mischievous moose is the perfect quirky playtime pal.